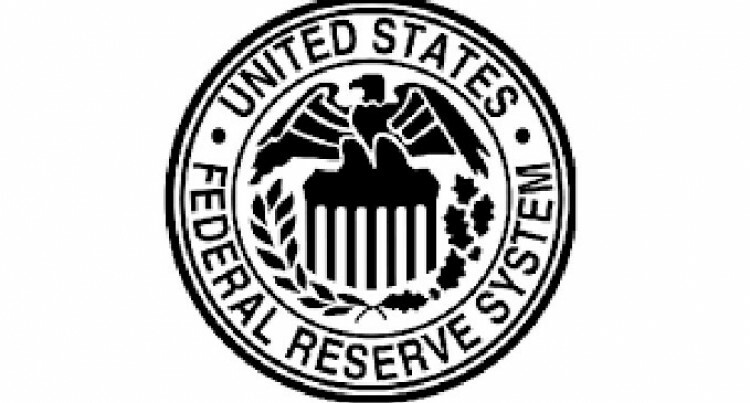 In another five days, on September 17, the United States Federal Reserve (the Fed), the country’s central bank will have to decide whether to raise the near zero interest rate or leave it unchanged. But there are concerns from others. They do not want the Fed to raise the interest rate next week. It is from all quarters: from the highest level to the humblest level, from IMF to poor countries, who are dependent on capital inflows from rich countries, seeking higher return. The IMF last week advised policy makers against any interest rate increase. It was clearly directed to the Fed. The IMF feels the world economy has become suddenly more fragile because of the Chinese meltdown. Any rise in interest rate in the US will make things worse. Rise in US interest rate will hurt capital inflows into poor countries and emerging economies. Aside from the fact that other currencies depreciate when the reversal of capital flows take place, there is always fear of competitive devaluation. Further, interest rate would also hurt economic recovery in the US, as the US dollar would go up discouraging its own exports. The rest of the world will feel the brunt, as its exports to US will fall. In fact, China has already accused US as the culprit behind its meltdown. It laid the blame on the US Fed that its toying with the idea of increasing the interest rate rise led to China’s misery. China had adopted an export growth model so successfully by stepping up investment in export sector, meeting the world demand for all kinds of manufactured goods at affordable prices. The Western economies were indeed responsible for boosting export led growth in China. The world and of course, China too believed in the myth: “America’s appetite for consumption of manufactured goods is insatiable and China can indefinitely go on meeting its needs at cheap prices.” The bulging trade deficits of America were funded by China, as it bought US Treasury bills and the US bonds. So literally, China financed and sustained the US with lending from its immense dollar holdings running into trillions built over two decades of export surpluses. The Fed in the wake of the Asian financial crisis in 1998 lowered its borrowing rate, which enabled US consumers to buy cheaper Chinese goods. That discouraged manufacturing within USA for local markets; and the US manufacturing factories moved to China. The advanced economies including US looked to other sectors for growth, including services sector. That heralded the decline in manufacturing in US and UK and others. The 2008 American financial crisis rang the alarm bell for China. As the Guardian of U.K. wrote, the US could no longer afford to continue “to be the backstop consumer”. Unsustainable, because China’s rapid industrialization damaged the environment, creating shortages in energy and arable land. Rebalancing efforts were slow. The gradualist approach did not quicken the return to “New Normal policy”, lowering the superlative growth rate of 10%. Rebalancing means shifting away the resources from producing for export markets to satisfying domestic demand. That would lower savings rate. It will eventually reduce the high rate of investment of China. As I write this, we have news from BBC that the manufacturing sector of UK shrank by 5% since its peak in 2007. The same story with manufacturing sectors in Italy, France and Japan by 23%, 16% and 14% respectively, all because the advanced economies left their consumer demand to be met with by inexpensive imports from China. So the West has to rebalance as well, just as Australia has to re-balance: shifting from satisfying China’s mineral demand to satisfying domestic demand for manufactured goods.